Get to know your roots – discover your family tree! 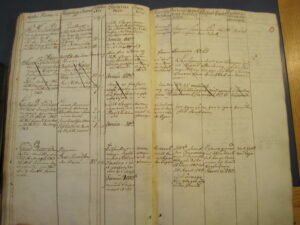 We will be happy to help you to find the history of your ancestor’s property & estate in Scandinavia. We can help you with transcriptions of Gothic texts and translations from all European languages to English.